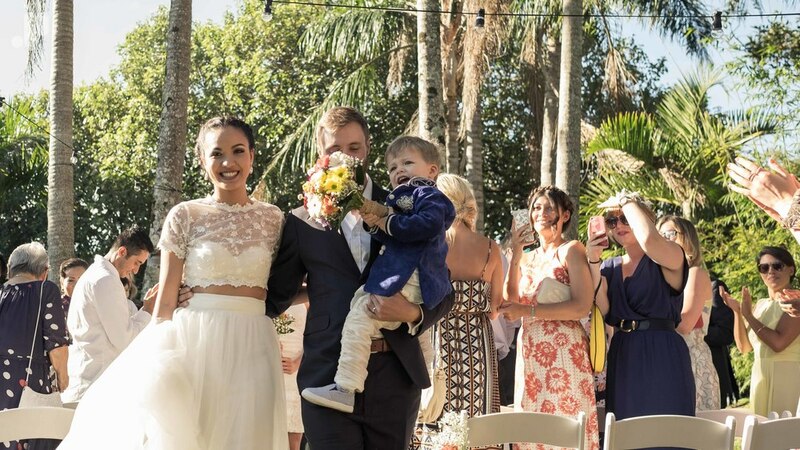 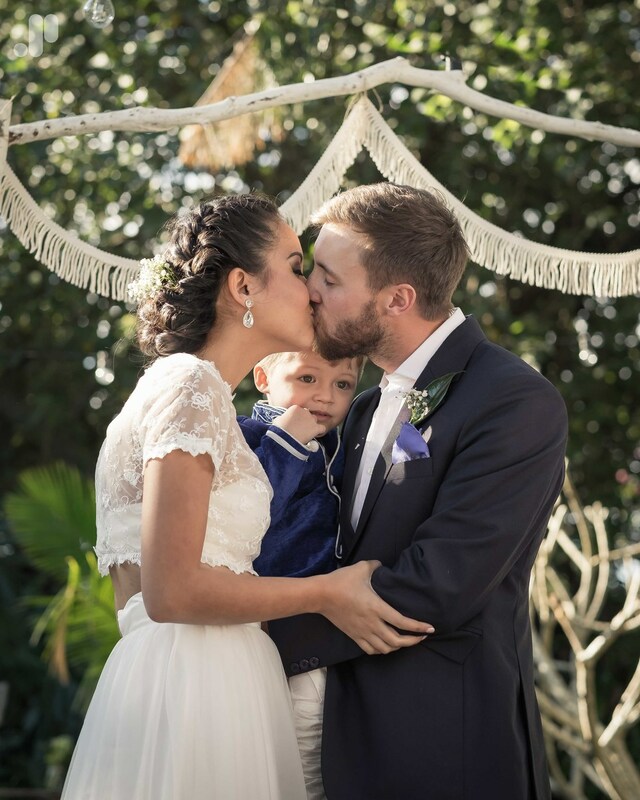 Here's a slideshow of some of the beautiful images from Mei-ly and Jack's amazing wedding at the Secret Garden in Byron Bay. 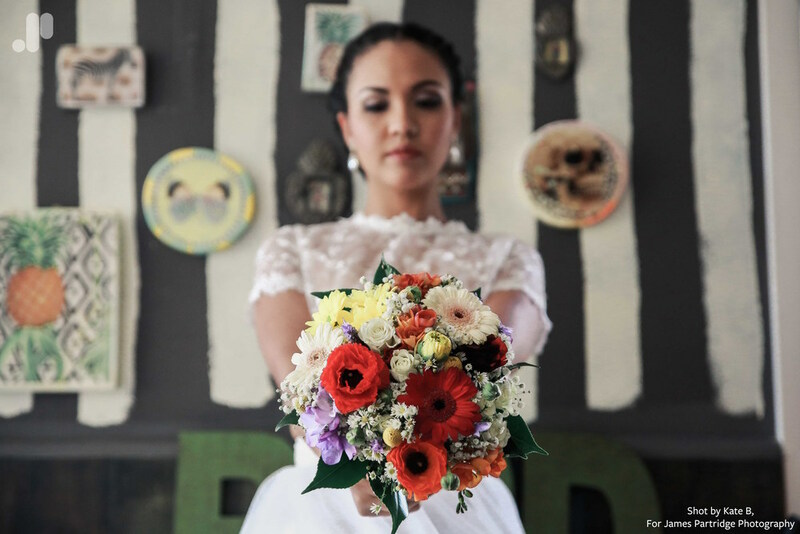 This wedding was so much fun to shoot. 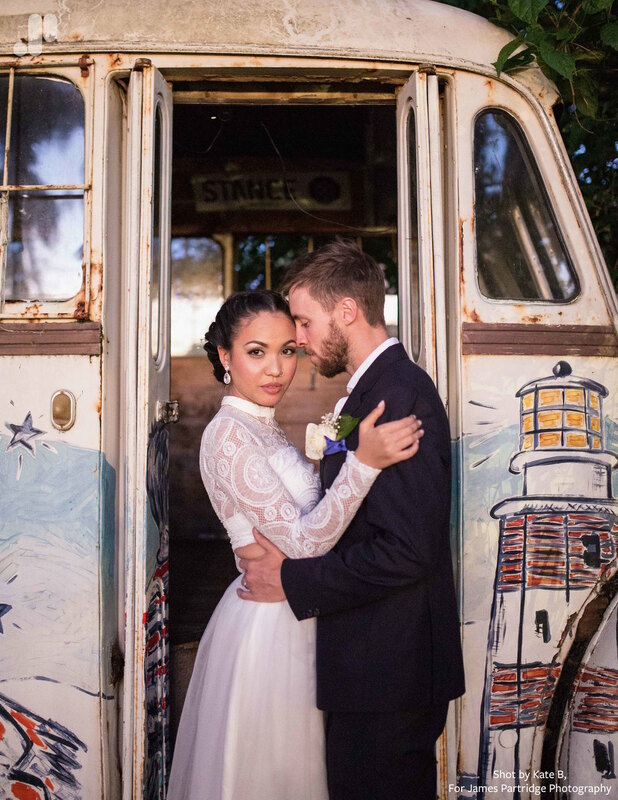 Mei-ly and Jack are such a fun and beautiful couple! 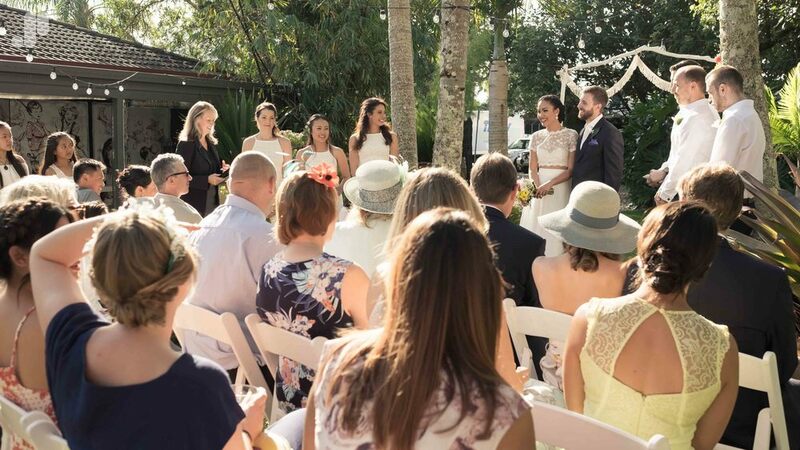 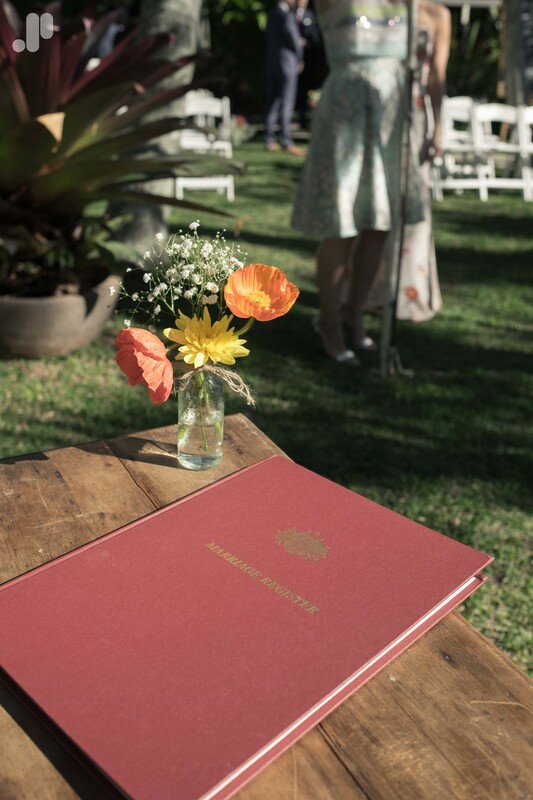 Their venue was the secluded Secret Garden on Jonson St in Byron Bay.